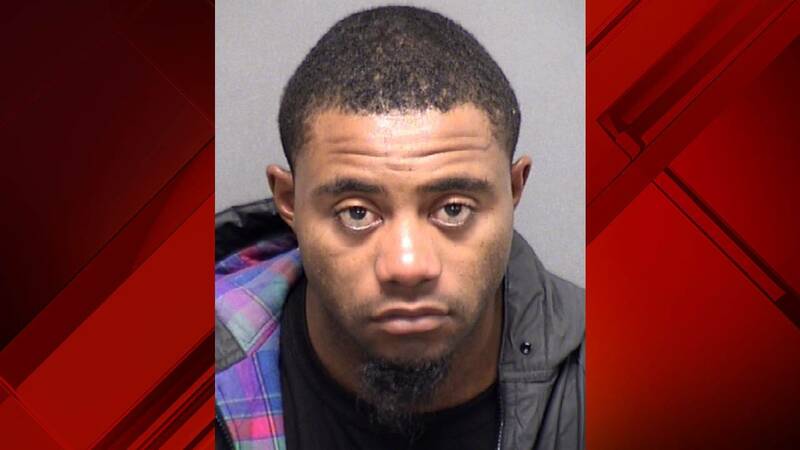 SAN ANTONIO - A 27-year-old man was arrested after police said he tried to rob a blind man who had allowed the suspect to stay in his home. 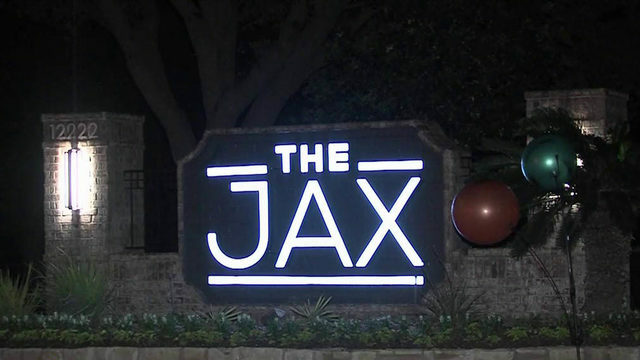 Rex Earl Johnson was taken into custody late Saturday night on an aggravated robbery charge, which is a first-degree felony. The victim told police he allowed Johnson to stay at his home because Johnson had agreed to help him because he is blind. Earlier in the day, the victim said he heard the back door being kicked in and then Johnson entering his bedroom. Johnson then grabbed the victim by the neck and told him he was going to kill him, according to an arrest affidavit. While the suspect demanded the victim's wallet and once more threatened to kill him, the victim said he felt the point of a knife on his neck, the affidavit said. Police said the victim was able to hold onto his wallet, which had money it, despite Johnson threatening to kill him with the knife. Johnson fled before responding officers arrived, but he was later arrested just before midnight Saturday, according to online records. According to online records, Johnson is still in custody and is being held on $35,000 bail.